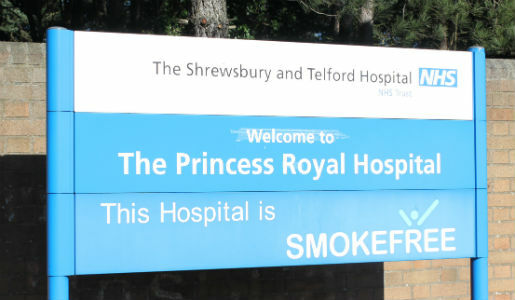 The consultation on proposals to reconfigure hospital services, including those at the Princess Royal Hospital is well underway. 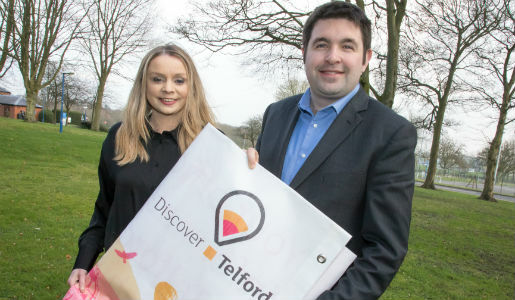 Telford & Wrekin Council is urging residents to have their say as it delivers a copy of the consultation survey to every household in the borough over the coming days. 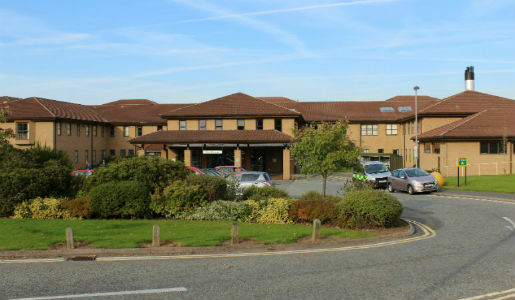 “We do not accept their preferred option which would see the Princess Royal Hospital lose its new £28million consultant-led Women and Children’s Centre and full 24-hour A&E. “We favour the second option in the consultation. 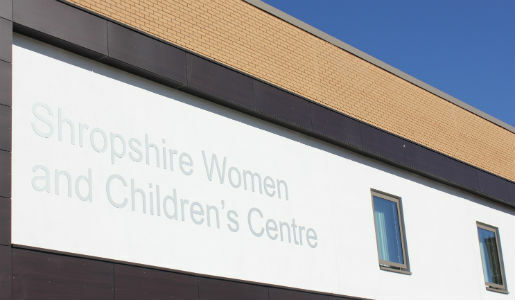 “Option 2 would mean the Princess Royal Hospital keeps the vital services such as those at the Women and Children’s Centre that Telford and east Shropshire need. “Option 2 would provide the rest of Shropshire and our neighbours in mid Wales with Shrewsbury as a more accessible place for planned operations. This is better for those who find it difficult to drive to their planned operations, such as older people. “Option 2 would cost the NHS £62 million less. Option 2 would also save at least an extra £3.3 million a year in debt repayments. The NHS could spend this saving on more doctors and nurses, even a second state-of-the-art cancer centre without having to resort to voluntarily fundraising for it. “This is your time to have your say. 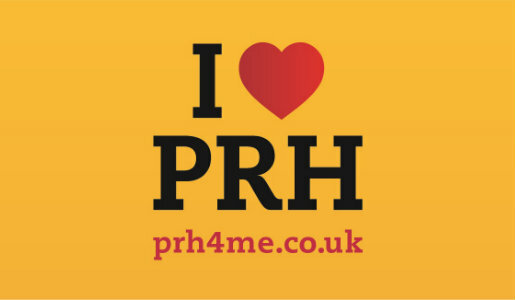 This is now about much more than protecting services at the Princess Royal Hospital. This is about making the right decision to everybody in Shropshire, Telford and Wrekin and mid Wales. The original Future Fit consultation period has been extended by a week. Make sure you have your say before 11 September.